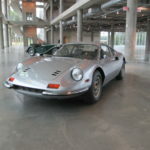 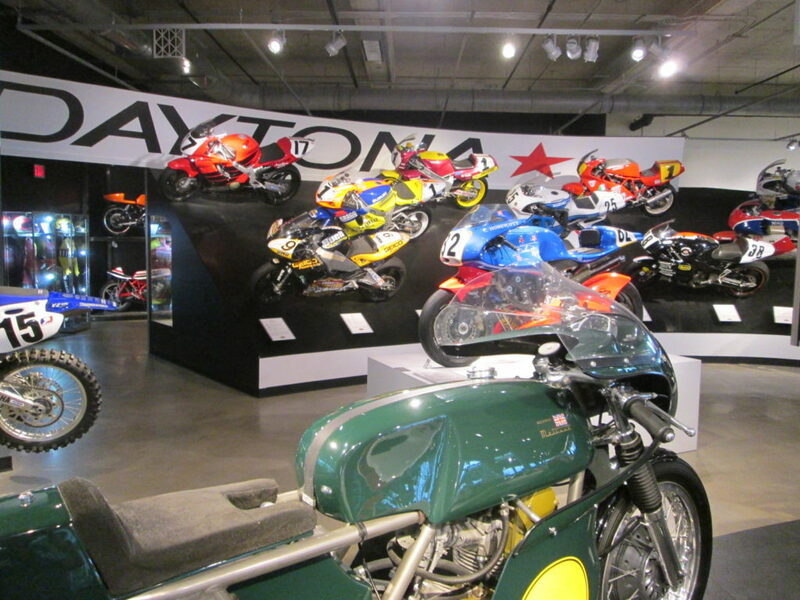 This is the Barber Motorsports Park Vintage Museum in Birmingham, AL. 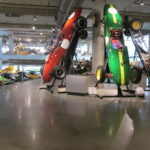 When you walk in this facility it literally takes your breath away. 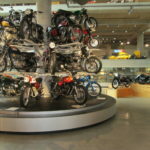 This museum has over 1400 motorcycles and keeps 850 to 900 on display at all times. 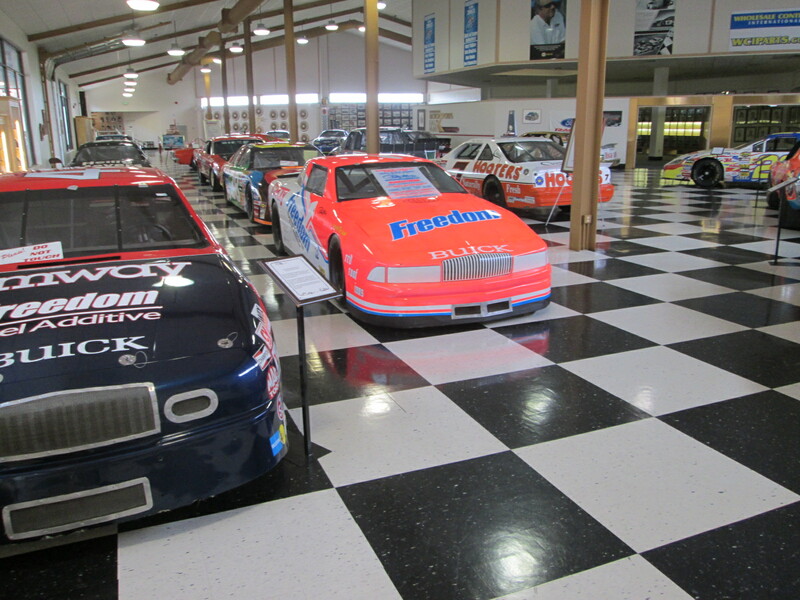 There are several vintage street and race cars that are showcased as well. 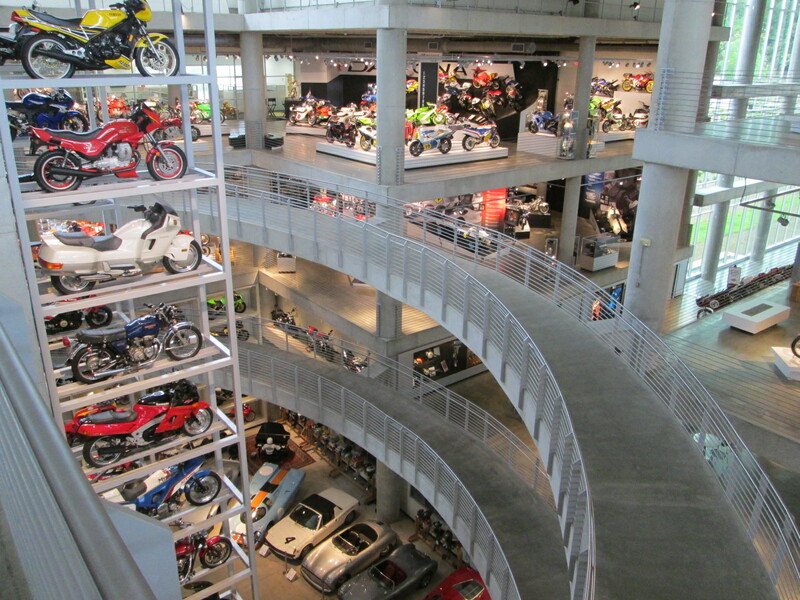 There are five levels of almost endless floor space to roam and enjoy. 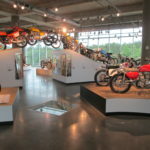 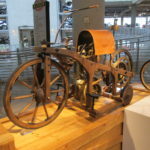 The bottom floor of the museum is an active shop area were they restore motorcycles and cars. 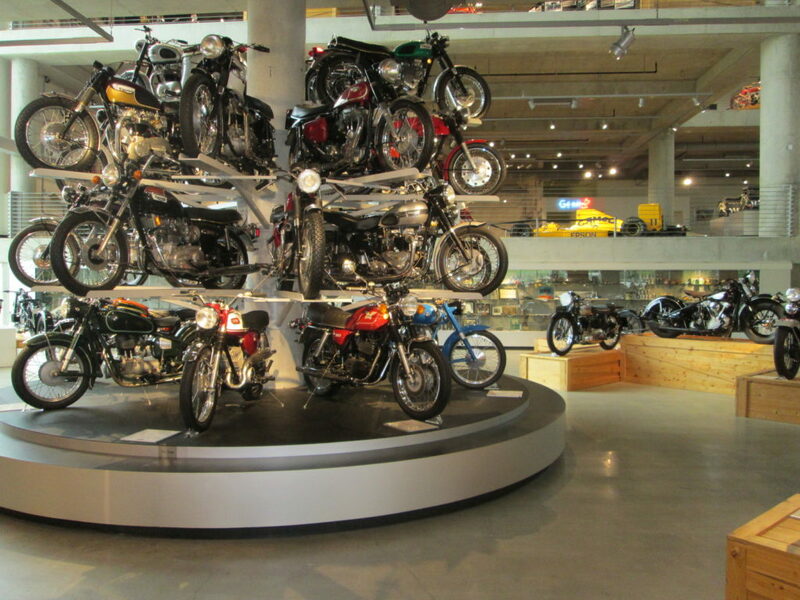  The Barber Museum is in the Guinness Book of World Records as the worlds largest collection of motorcycles. 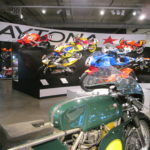 The Barber Vintage Museum started in 1988 as a private collection. 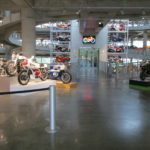 In 2003 they built this new facility in Birmingham, AL that is opened to the public. 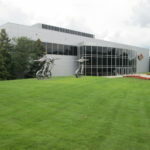 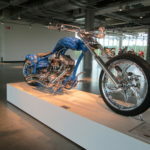 The museum sits on the Barber Motorsports Park race track. 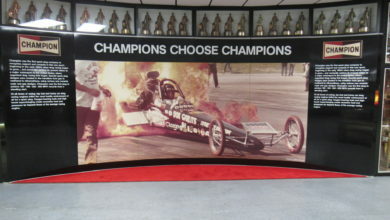 The race track host private and major races such as the Indy Grand Prix of Alabama. 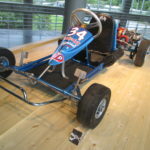 Barber Motorsports Park also has a Porsche driving school. 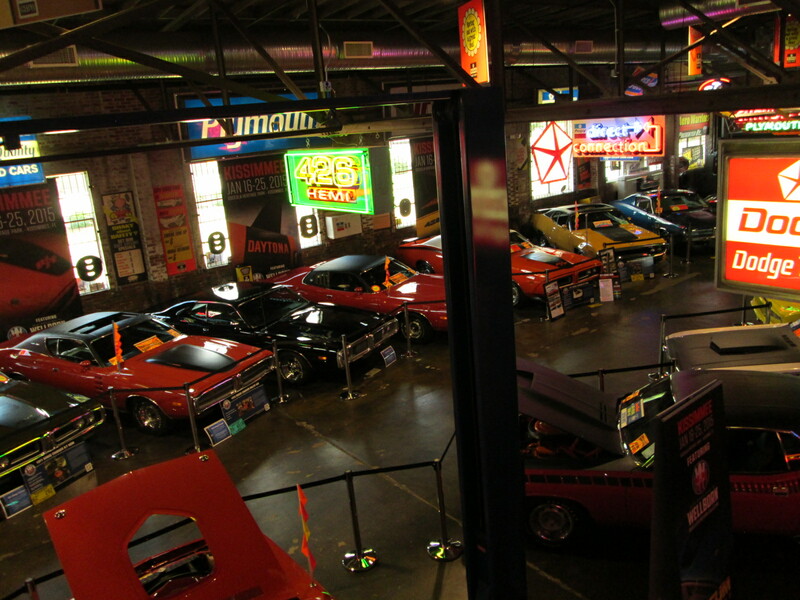 For me to have access to this place in my hometown is awesome! 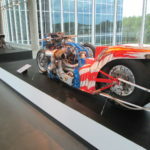 This drag bike is wicked. 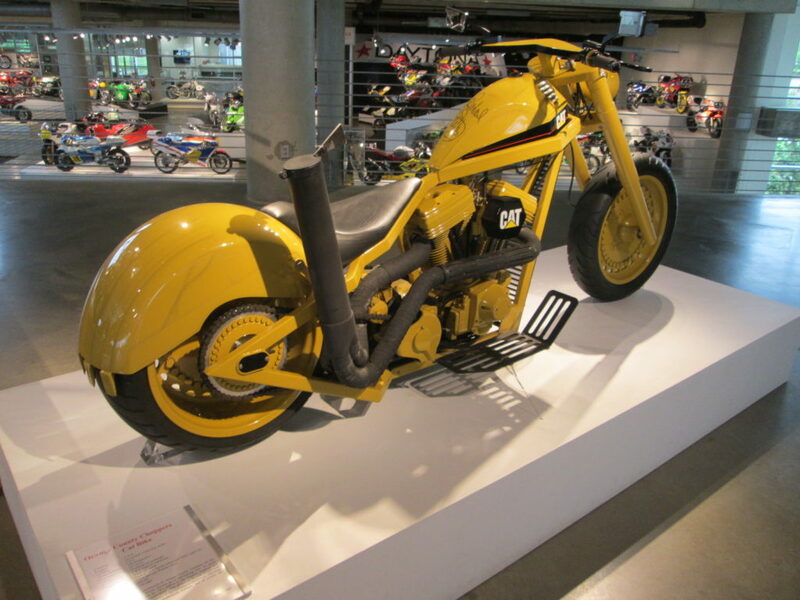 It’s the 1996 Majestic Eagle with V-twin power. 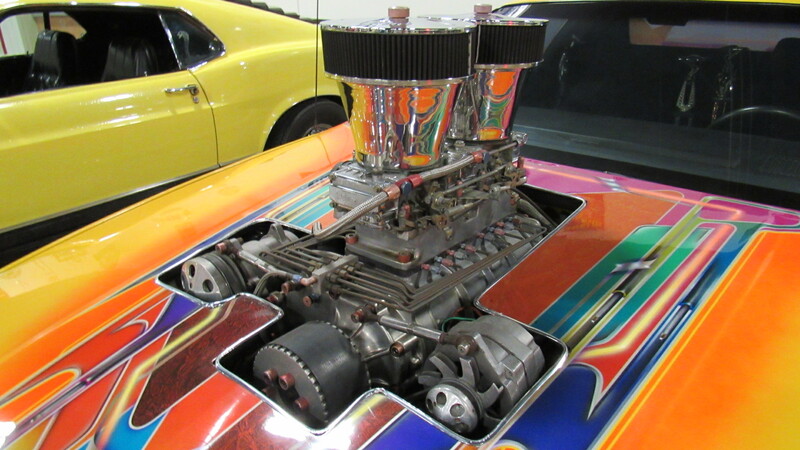 It has a huge turbo, runs nitro methane, and is juiced on nitrous oxide. 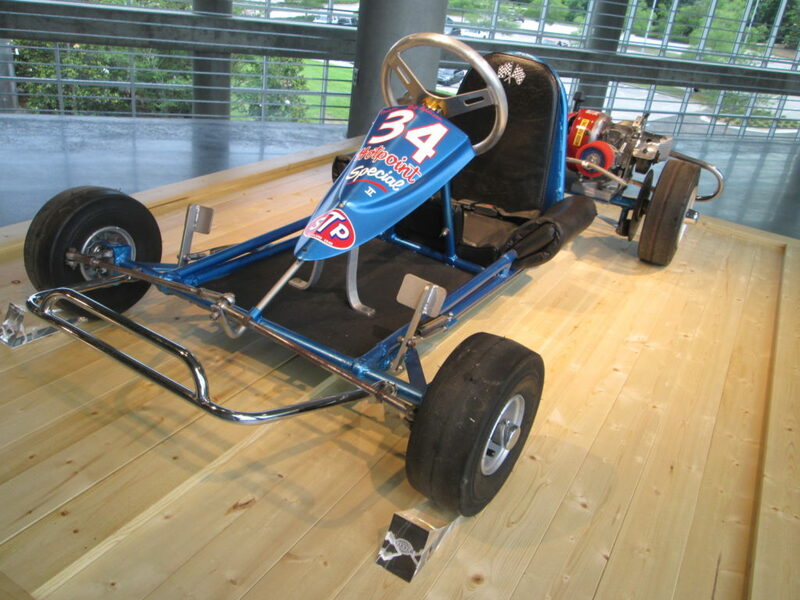 The Majestic Eagle held the worlds fastest 1/4 mile time of 7.57 seconds at 181.5 mph. 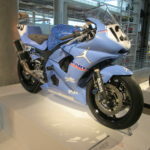 This is a 2004 Yamaha YZF -R6. 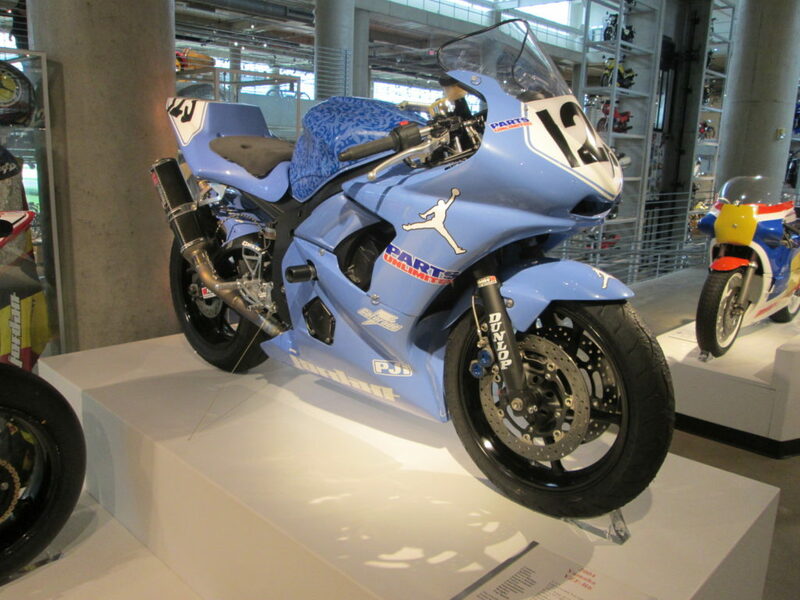 It is a team Air Jordan bike that raced in the AMA in the 600 class. 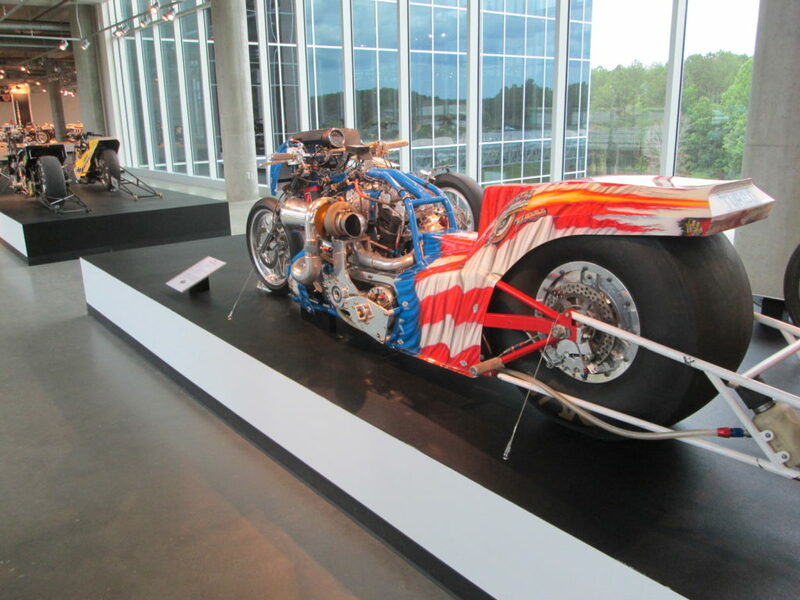 This cool chopper was built by high school kids in Chelsea, AL. 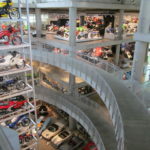 It was built in 2007 and is known as the Shop Rat. 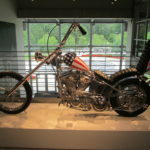 This is the Cat Bike that was built by Orange County Choppers on tv. 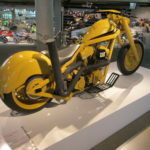 *Check out the Barber Vintage Museum website. 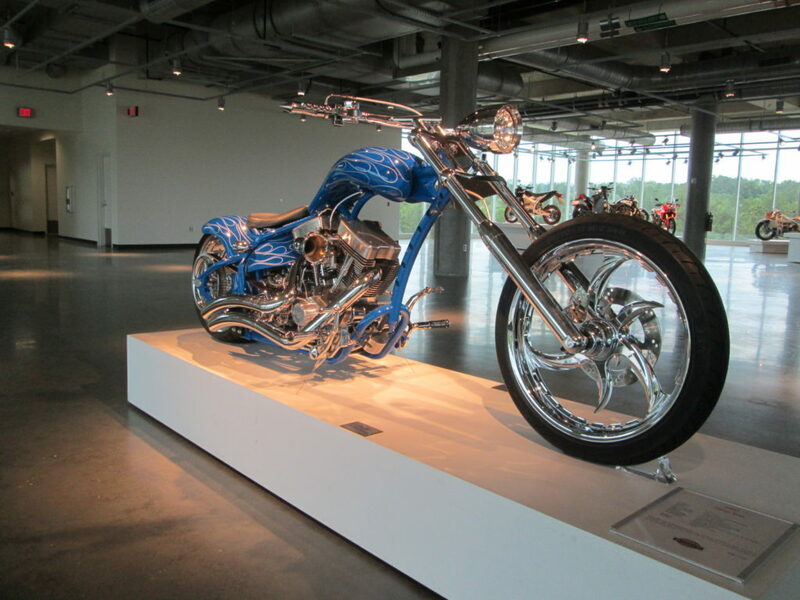 Special thanks to Kelly Stewart the Museum Communications Manager!